Is femoroacetabular impingement syndrome (FAIS) responsible for your patients hip and groin pain, or is there another cause? The first step in answering this question is establishing an accurate diagnosis, however this then raises a second important question - how does a diagnosis of FAIS impact your treatment? 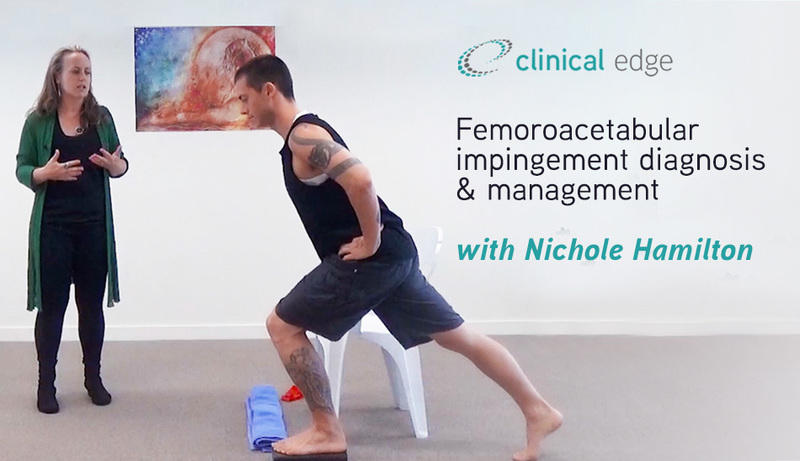 How can you rehabilitate patients with FAIS and associated hip or groin pain, and tailor your rehabilitation to meet their activity or sporting requirements?